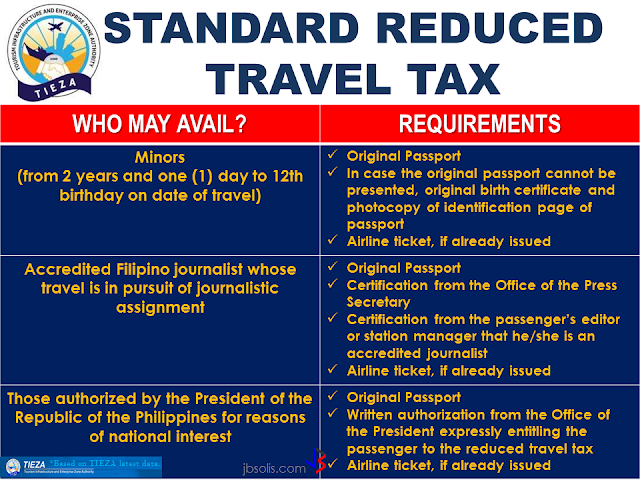 THOUGHTSKOTO Thoughtskoto : WHO WANTS TO BE AN OFW MILLIONAIRE? 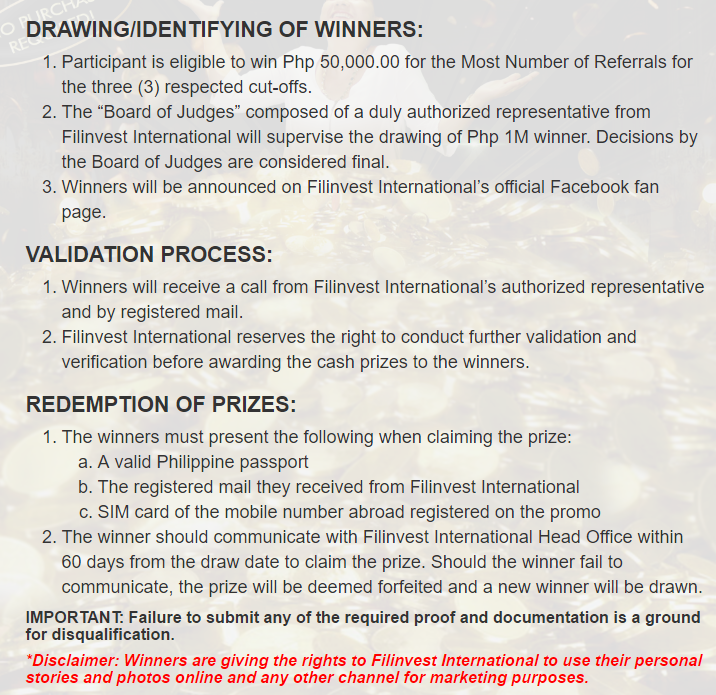 Never Work Again, a webinar by OFW couple Terence and Emelia Lim, who earned millions while working abroad launched with the cooperation of Filinvest International, a real estate development company, gives OFWs a chance to be a millionaire. 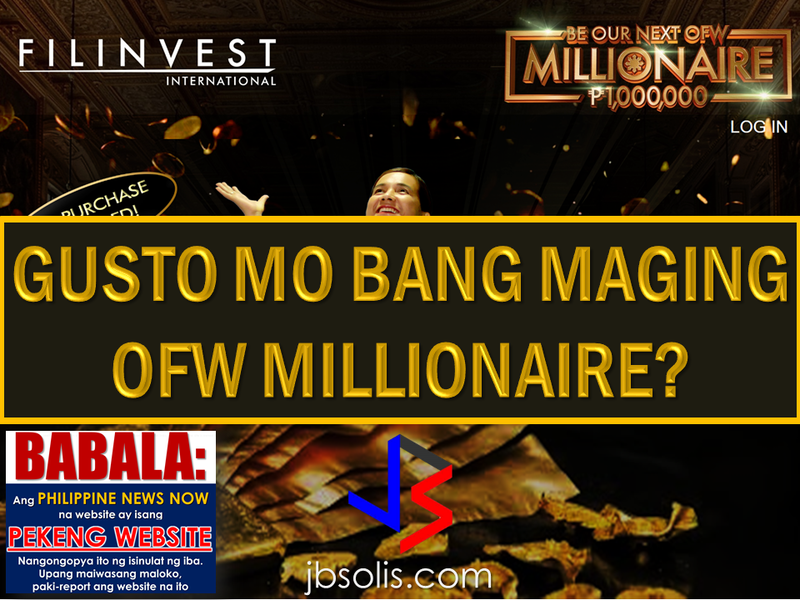 The project they called "Be The Next OFW Millionaire", invites the OFWs to join and participate in an online to learn how to invest their salaries effectively. 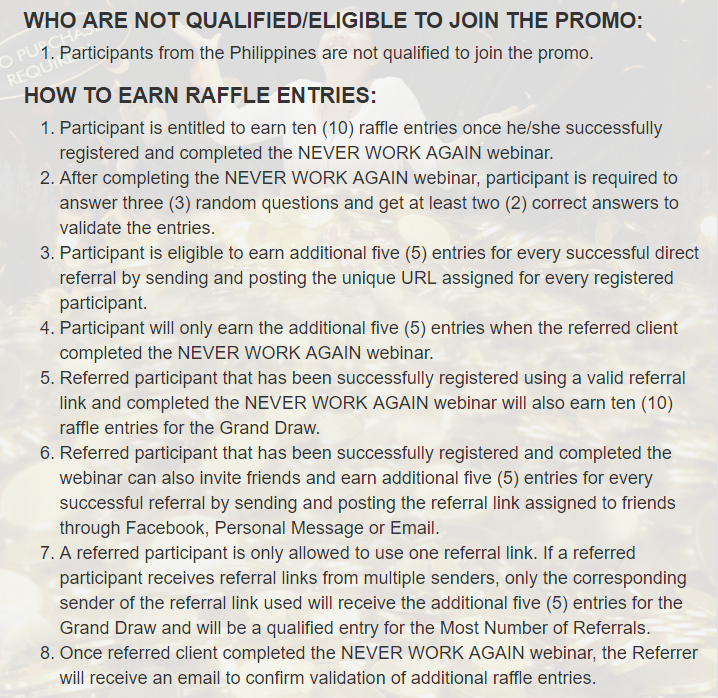 To earn more raffle entries, the participants must complete a required test successfully after the webinar and refer it to their friends. 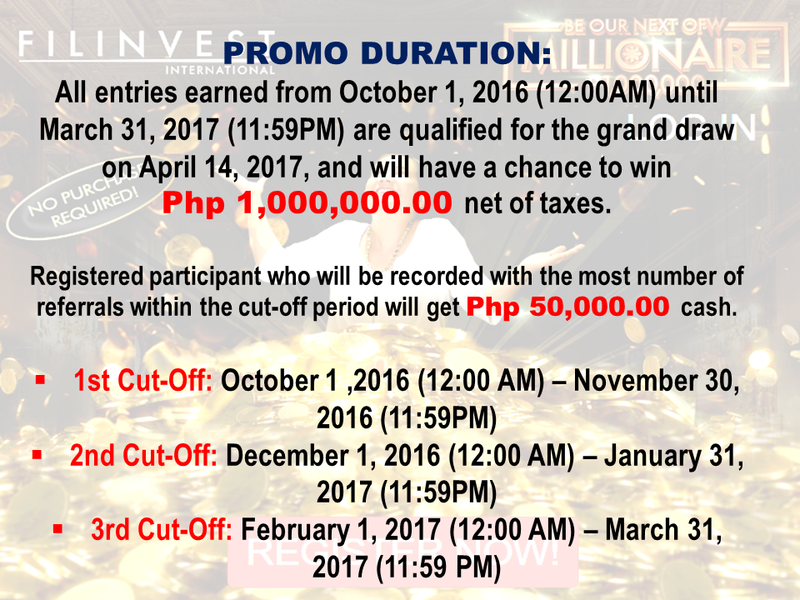 Registered participants with the most number of referrals within the cut-off periods will receive P50,000 and the grand prize winner will receive P1,000,000 on April 14, 2017. 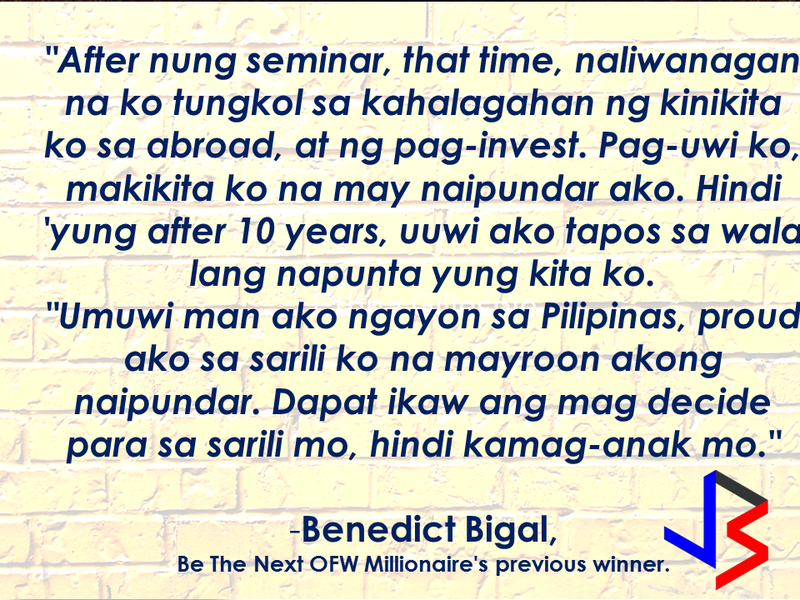 Benedict Bigal, Be The Next OFW Millionaire's previous winner, was a chef de partie in Kuwait before he participated in the Never Work Again seminar. The Lim couple were working at Milan, Italy cleaning toilets and moving boxes at a warehouse and then they entered a property investment venture. 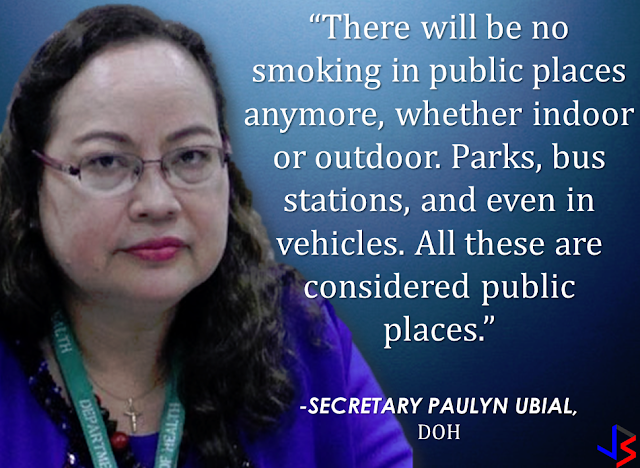 That's where they earned their first million. They were doing the property selling as part-time agents then they learned the trade so good that their part-time earning exceeds what they make on their regular jobs. 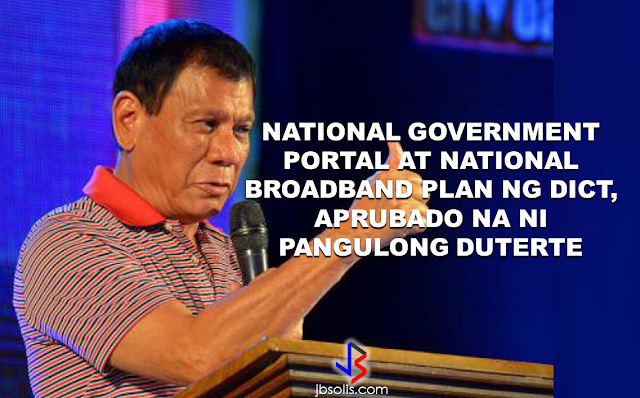 As they become successful in doing it, the couple aimed to break the cycle that the OFWs are experiencing--"the rich now, poor later" kind of lifestyle. 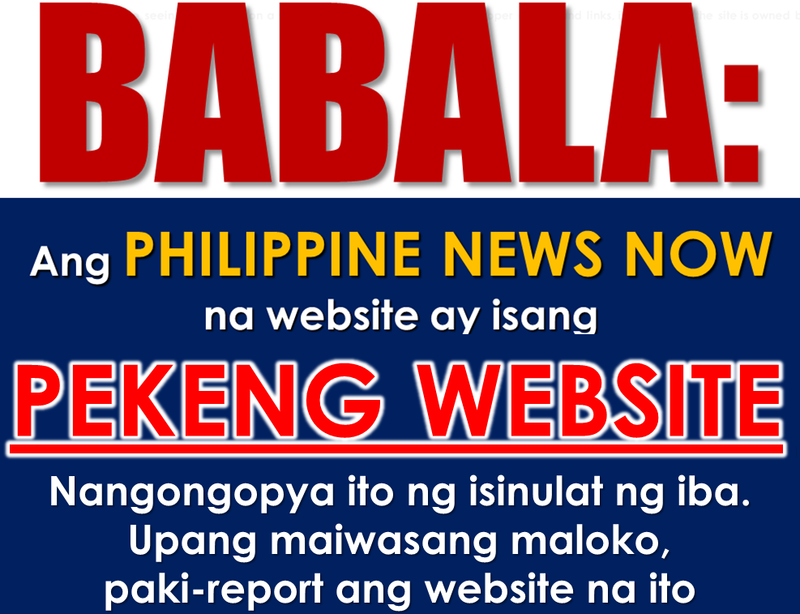 They started the "Never Work Again" webinar to help OFWs break the cycle and invest through it. 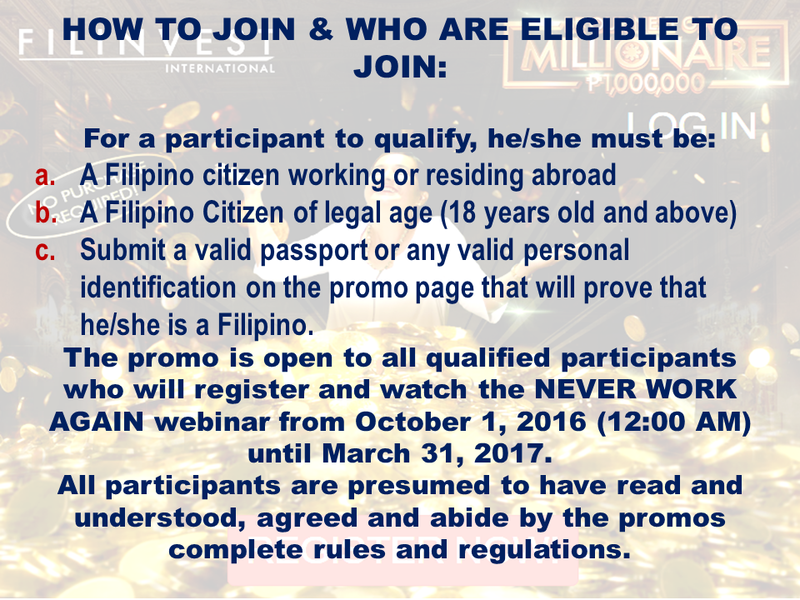 So how do you become a millionaire just by participating in the webinar? Let's look at the mechanics.